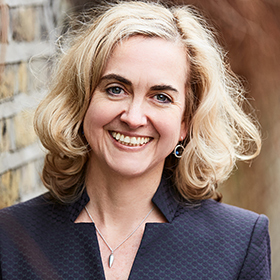 With 20 years of experience teaching and leading in schools in London and Brooklyn, Tricia founded TailoredPractice to pursue a passion to make mind, brain and education research more accessible to educators, youth and parents across Britain and abroad. Tricia has since worked with more than 20 different British and international schools and has spoken at numerous conferences. Tricia is also Lead Advisor for PowerTools, Inc in NYC and formally Associate Lecturer for English at Goldsmith’s University teacher training programme. Currently, Tricia is writing a research-informed practical book for educators, illustrated by Oliver Caviligoi and published by John Catt Educational.